The reason for the first mention of the creation of a special court is that it should be judged fairly by the former court judge and others who are involved in the case of the judicial farmers, If so, I have looked at the court judges one by one to see if there is a basis for such doubts. If the Special Tribunal is not introduced, the First Criminal Tribunal case will be handled by the Criminal Tribunal of the Seoul Central District Court. Among the consensus composed of three judges, there is a great deal of confusion among the 13 judges from the 21st to the 33rd. According to the analysis of the judges who make up the court, judicial court farmers in six of the thirteen jurisdictions can be judged fair. In terms of percentage, it is about half of 46%. If you look at the reasons one by one. There are judges who have already been investigated by the prosecution in relation to judicial farms. There are four judges who have worked together at the court, including the Chief Justice of the Supreme Court of Justice, including Yoon Sung-tae, and the court administration office. There is also a judicial panel where judges belong to the victims. If so, what about the Seoul High Court, which will take on the second trial? About 12 percent of the 14 high-ranking criminal courts in Seoul have about 85 percent impartiality. 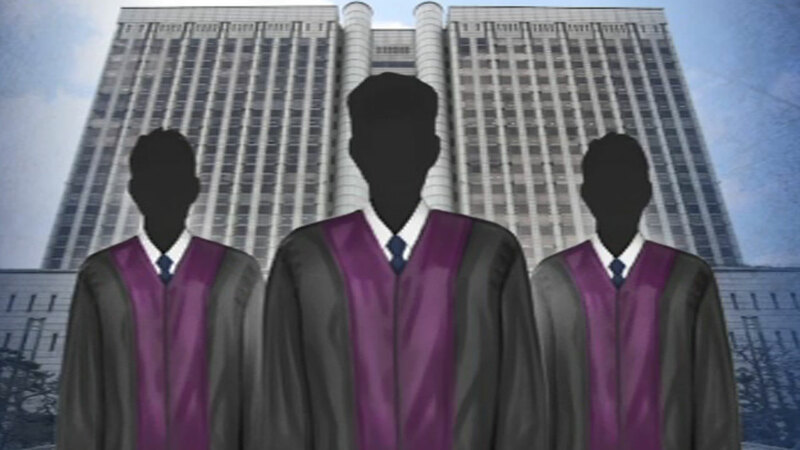 Most of the high-ranking judges in the Seoul High Law have a working relationship with law enforcement officials in the judiciary, and some of them are likely to receive or receive a prosecutor's investigation due to allegations of involvement in the forced and conspiracy-related trials. Of course, if the trial takes longer, there may be a shift in personnel, or the number of judges classified as ineligible in the Seoul High Law may change.